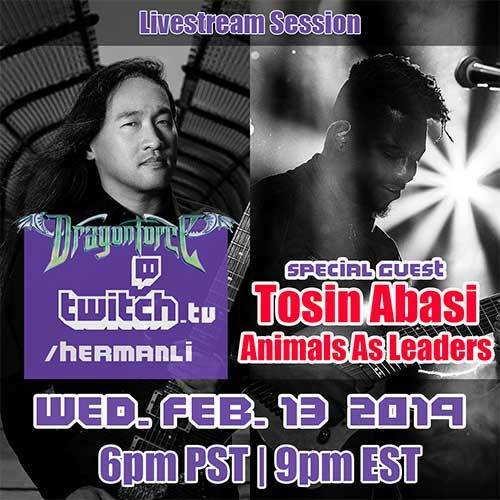 The next special guest on DRAGONFORCE guitarist Herman Li's Twitch livestream will be eight-string guitar hero Tosin Abasi of ANIMALS AS LEADERS. They will talk about music, guitars, fast cars, and, of course, jam together. Li commented: "We're really excited to be recording again after finishing one of our biggest tour cycles ever. 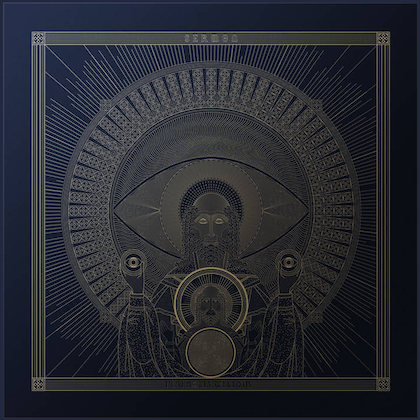 The new album will have a lot of surprises that both old and new fans will really enjoy." DRAGONFORCE's latest album, "Reaching Into Infinity", was released in May 2017 via earMUSIC on CD, LP and a special-edition CD and DVD. The follow-up to 2014's "Maximum Overload" marked DRAGONFORCE's third full-length studio release with singer Marc Hudson, who joined the group in 2011 following the departure of original frontman ZP Theart. 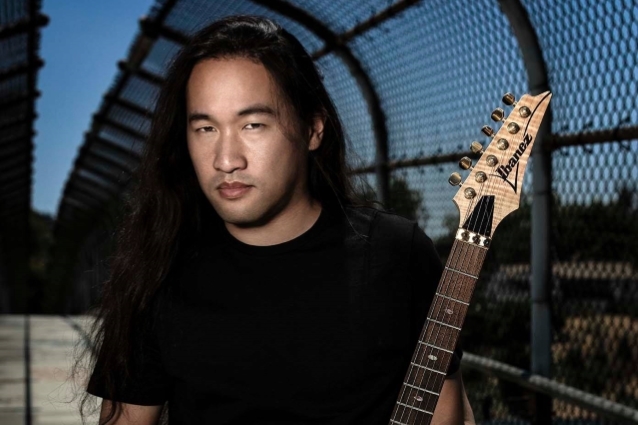 DRAGONFORCE's fifth album, "The Power Within", which was originally released in early 2012, was completely remastered and remixed and reissued under the title "Re-Powered Within" in Europe via earMUSIC and in Japan through JVC Victor.